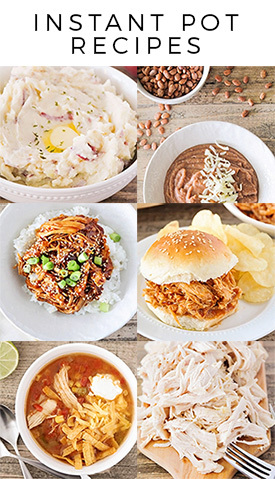 These long, hot, end of summer days are just made for easy meals! Who has the energy to make any sort of complicated dinner after struggling to entertain children who are rock solid bored all day long? Or maybe that's just my kids. :) Because we moved about halfway through the summer, my kids lost all of their friends and activities at the same time, and now they just wander the house whining, "Mom, I'm so bored..." while I try to think up games we haven't played in a while or art projects we haven't already done in the last few days. We've been spending a lot of our evenings at the park, and I love the opportunity to let the kids play while I have a little time to read by myself (always supervising, of course). 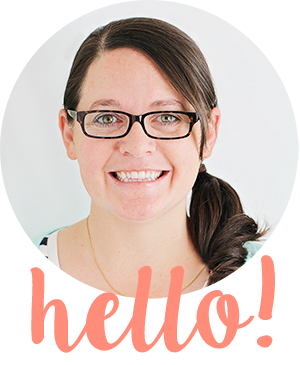 The kids are always in a hurry to get to the park, so we are loving simple and easy dinners. 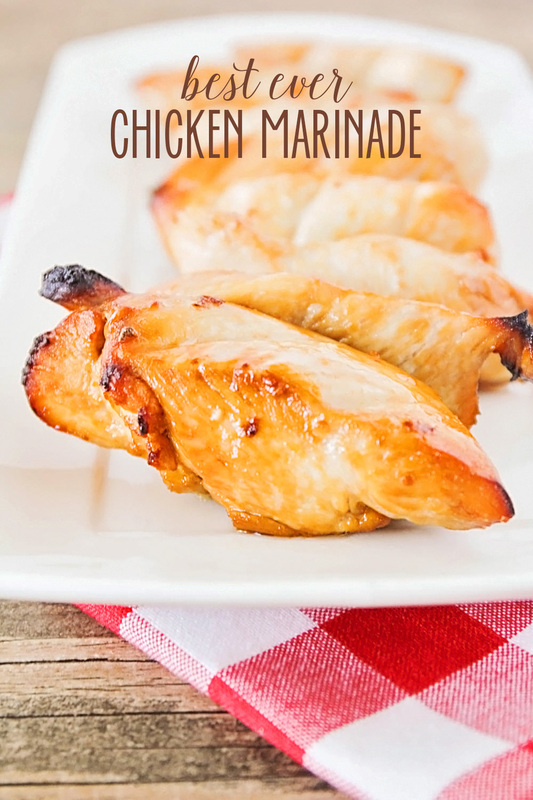 This chicken marinade is one that I've made multiple times before, and it is always a winner! The chicken turns out so flavorful and juicy and all-around perfect. It makes fantastic leftovers, and I often toss the leftover chicken in a salad or pasta dish for another easy meal. If I had a grill (or access to a grill) I would definitely grill this chicken, but for now I'll stick with my broiler pan. :) No matter how you cook it, it's always delicious! Whisk together the brown sugar, oil, apple cider vinegar, soy sauce, and garlic. Add the chicken pieces to a large ziplock bag and pour the marinade over the chicken. Seal the bag and gently toss the chicken to coat in the marinade. Refrigerate at least one hour, or as long as overnight. 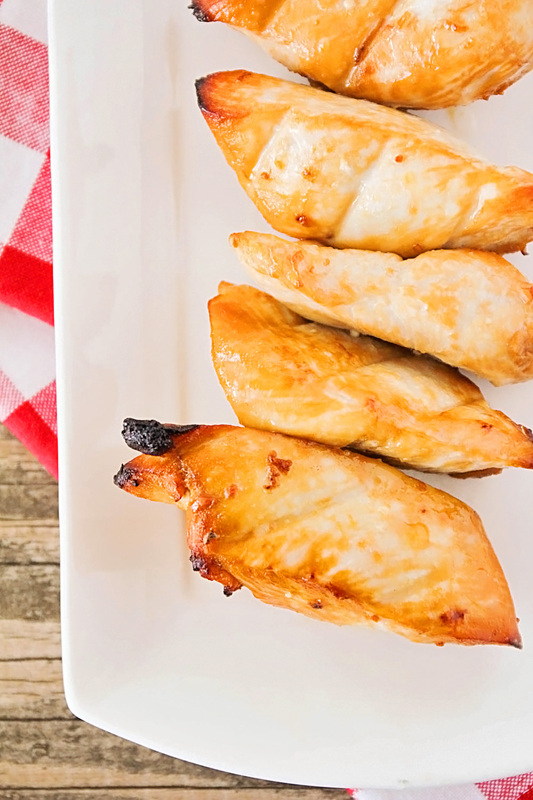 Cook chicken on the grill or under the broiler, and enjoy!